SALT 12 is now fully booked. As always SALT 12 will take place the first weekend of June June 1-3 2018, and like previous tours will include visits to a Cold War site, other points of interest and real classic vehicle touring. The SALT tours remain the UK’s only classic vehicle touring events aimed squarely at Cold War era vehicles from both the Eastern Bloc and NATO countries. SALT 12 will be based in the Somerset town of Chard, between Yeovil and Exeter. In recent years SALT has become a three day event. Our weekend of touring B roads and country lanes starts with a Friday tour, a full day on Saturday and we’ll finish with a late lunch on Sunday. 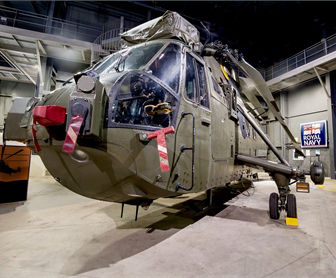 Visits will include a visit to a private collection of Eastern Bloc vehicles, a tour of the Fleet Air Arm Museum and a trip to the Haynes International Motor Museum. Saturday night at SALT HQ will kick off with a drinks reception before our famous Gala dinner with a talk by an invited speaker. The Entry Fee for SALT 12 is just £50 ** per vehicle for a driver and passenger, which covers routebooks, rally plaque, goodie bag and a free drink at the Saturday evening Drinks Reception. Extra passengers cost £10 per person. (** entry for past Tourists is discounted to £45 per vehicle, driver and passenger). Entrance fees to the attractions are payable by individuals on the day and we will advise in advance how much these will be. The Gala Dinner will be around £25 per head, including a drink at the Reception, menu will be circulated well in advance. SALT HQ: is Lordleaze Hotel, Chard, TA20 2HW. 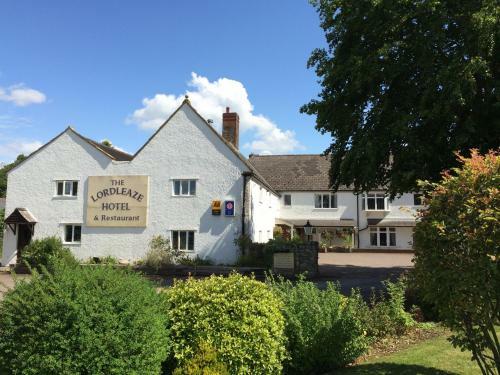 The Lordleaze Hotel, once an 18th century farmhouse, is a comfortable country hotel offering the finest standards with a warm and friendly atmosphere. There is plenty of private parking. Lordleaze allows dogs to stay in most of the bedrooms and allows them in the bar area. Tourists need to book directly with the Hotel on 01460 61066, quoting the ‘SALT Car Rally’ to get our special rates. The rooms are reserved for us until end of January 2018, but please book as early as possible (in recent years SALT HQ was fully booked and some tourists had to find alternative accommodation). The nearby town of Chard has several inns and B&Bs, as well as cafes and a few restaurants/takeaways. There is camping available a short drive from HQ. If you wish to camp in a tent please contact the Commissariat as soon as possible.